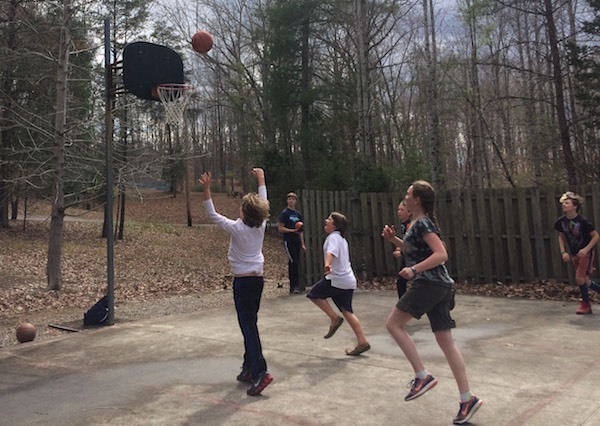 He dribbles down the court, teammates cheer, he shoots… and misses? 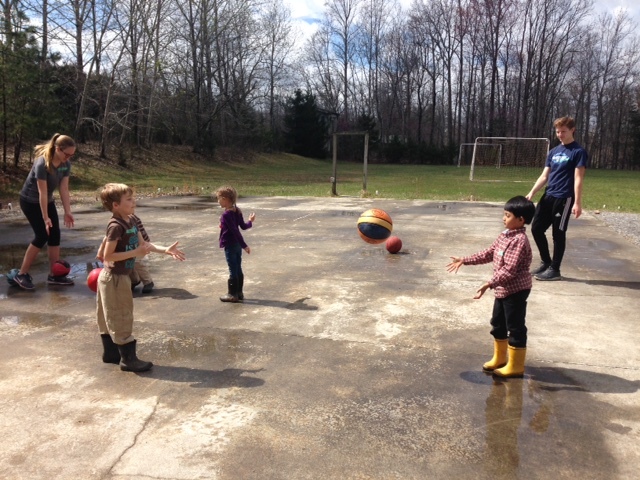 Ah, looks like we all need to practice our basketball skills! Our students had a wonderful opportunity to learn and practice their skills when Mason and Kaysa Simonson came to visit the WCEC on March 28th! Mason and Kaysa, who live in Madison, Wisconsin, are the niece and nephew of WCEC Primary School Teacher Sarah Foree. 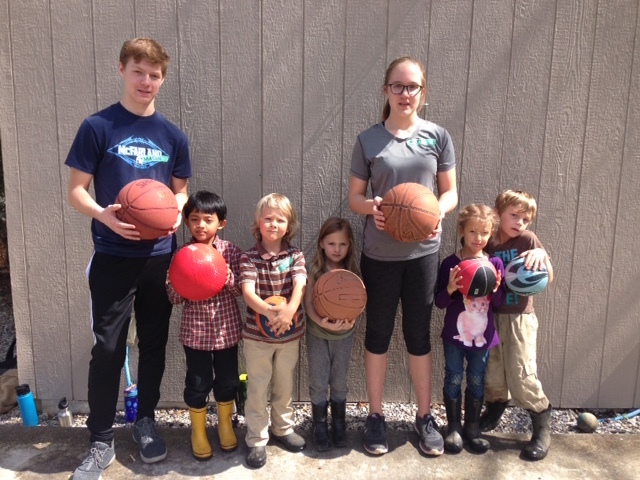 They play a large variety of sports – Mason plays football, basketball, and track and field, and Kaysa plays basketball and will soon be starting volleyball – and they both have been playing basketball since they were little. They held workshops for all different ages and skill levels. 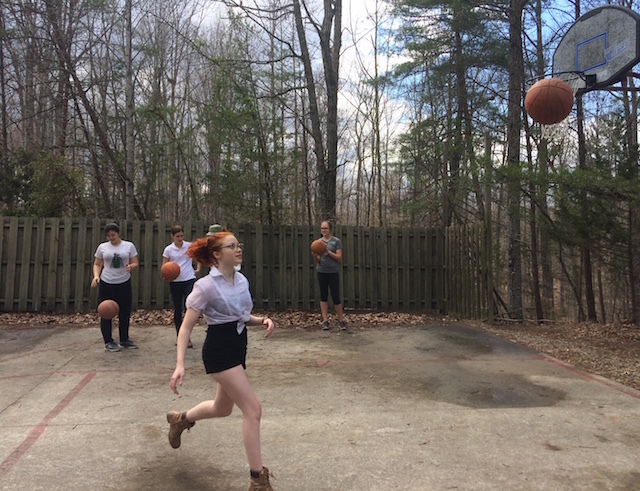 Students practiced dribbling, shooting, passing and teamwork.“I love how everyone kept trying and pushing themselves to keep trying in the basketball clinic,” Mason said.